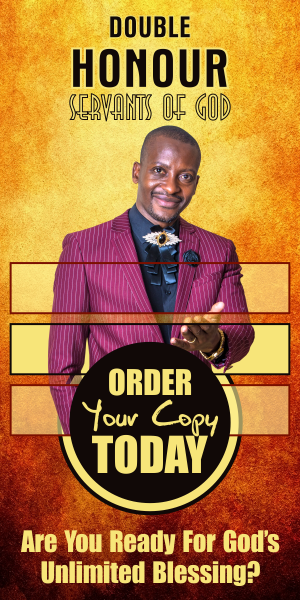 Success Is Coming To You: Pick Up The Lion Mode NOW!!! 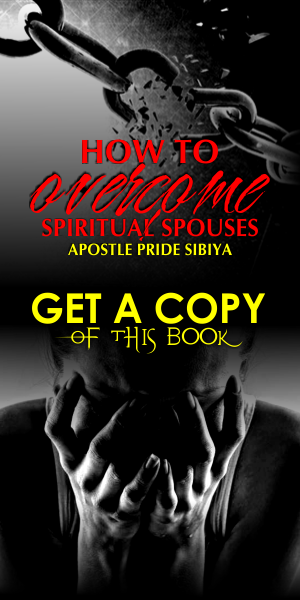 Home Spiritual Prosperity Wisdom Success Is Coming To You: Pick Up The Lion Mode NOW!!! 8. All you need is to believe in yourself, that you can do it.!!! Be in business, marriage, church ministry, politics, tourism, or whatever good you are doing, I declare success this year! 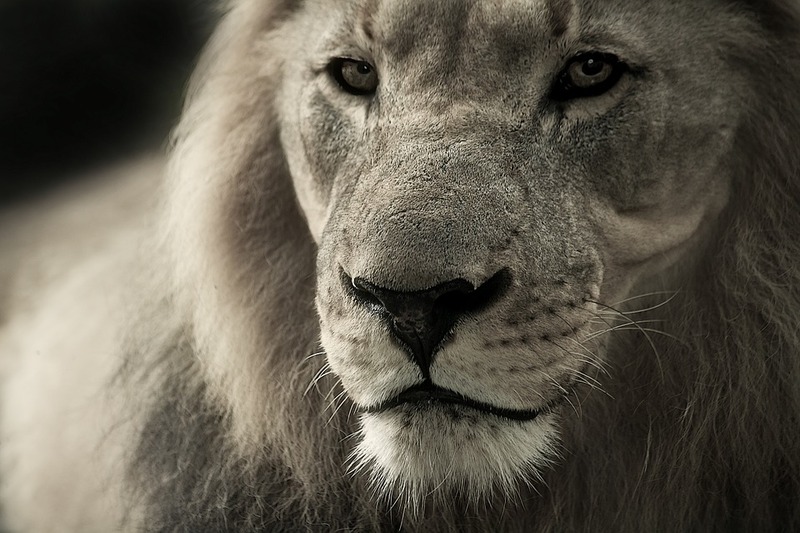 Remember the First and Greatest Lion is found in Revelations 5, Jesus Christ the Lion of the tribe of Judah. Why not start of your year by receiving Him as both Lord and Saviour and go to His school of success, the Church. Stay in Lion Mode ! That's the mode for winners ! Peace and blessings of God be upon you oooooo! Amen!